Southwest Florida Regional Technology Partnership held its 10th Annual Awards last night in Estero FL. 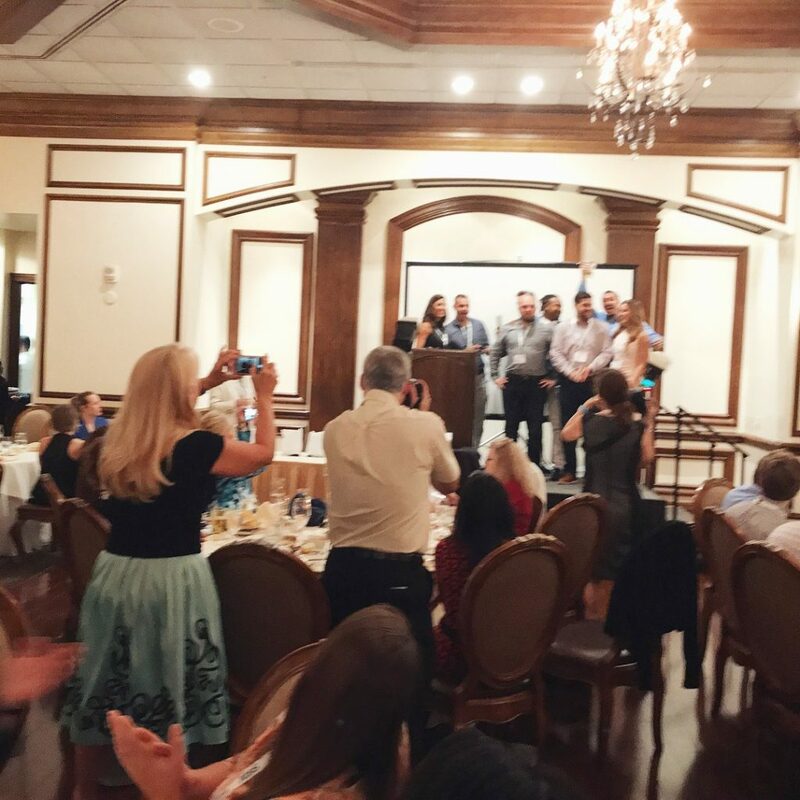 Testimonial Tree was honored to be nominated for the Innovention Award along the successful, SWFL tech companies Benseron and Vectra Digital. SWFRTP is a non-profit and the region’s only technology group. 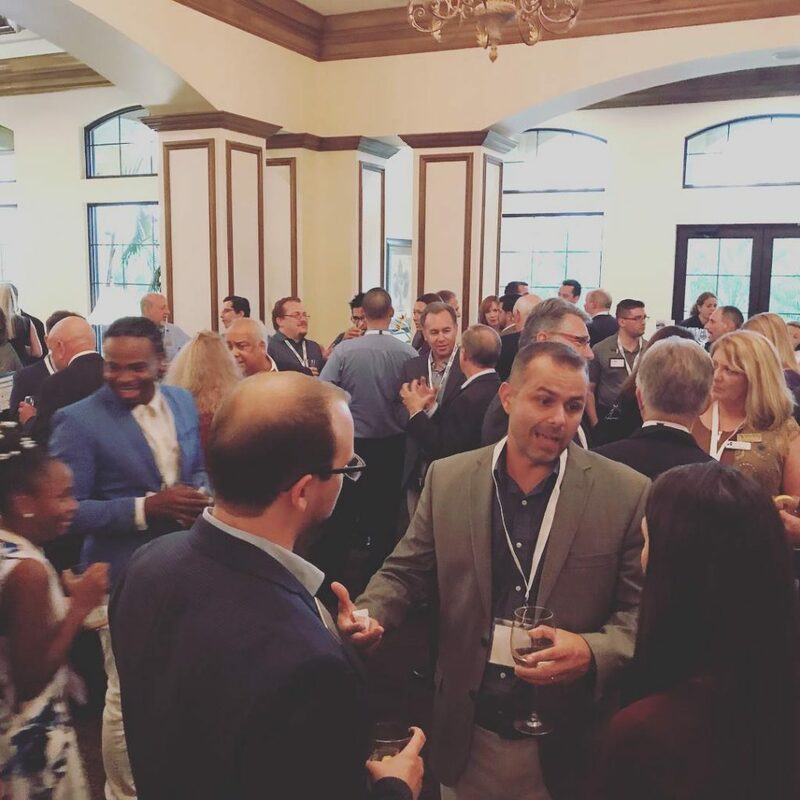 The organization’s mission is to encourage the development, growth and attraction of technology companies and technology resources in Southwest Florida. The company is dedicated to growing SWFL’s technology sector. Archana Vemulapalli who leads IBM’s Network Services was the keynote speaker and spoke to the crowd about the importance of women in tech as well as opportunities to grow the local technology community. 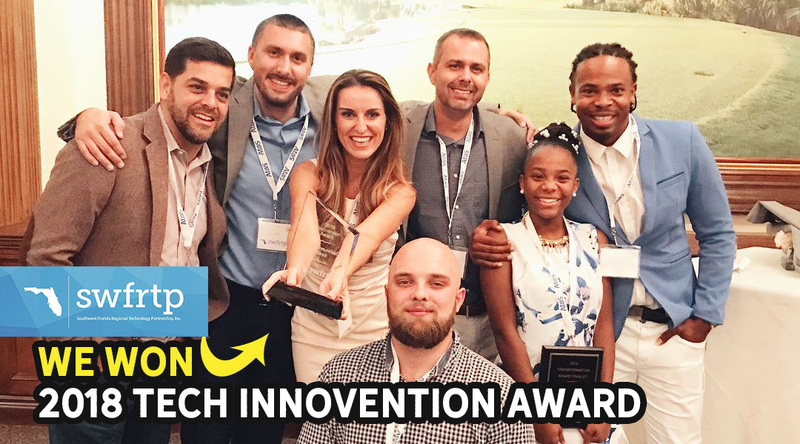 The award announcements began with Testimonial Tree winning the 2018 Innovention Award. We were surprised and thrilled! The Tech Woman of the Year Award went to Slone DeLong. 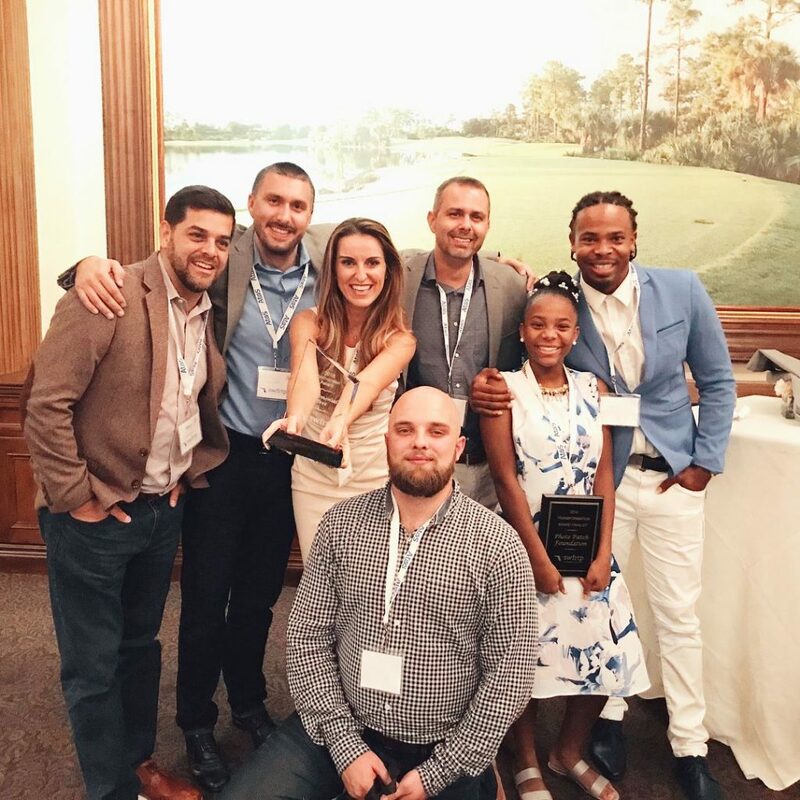 Redicare Nursing Services took home the 2018 Transformation Award and Peg Elmore from CareerSource Florida won the Partnership Award. Congratulations to the winners! Here’s hoping to a growing tech community in paradise which we call home.